Drive by the minute, hour or day. Tach! You love driving a car, but want to remain flexible, no strings attached? 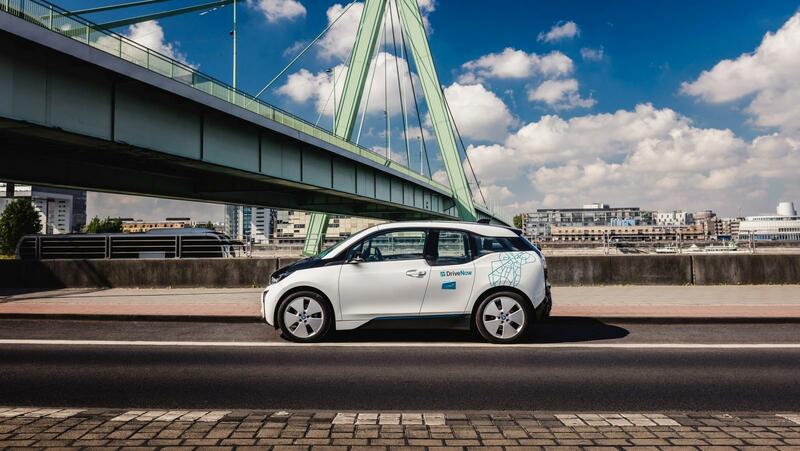 Welcome to DriveNow car sharing in Cologne! We get you where you want to, cheaply and comfortably. We even have special arrangements for Düsseldorf, allowing you to drop of your car there! You can choose your favourite from among our eleven very latest BMW and MINI models. Et kütt wie et kütt*, as they say in Rheinland? Not with DriveNow! With DriveNow car sharing, there are around 400 of the latest BMW and MINI models waiting for you within Cologne's DriveNow Zone. Do you want to go shopping, quickly visit a friend, or are you planning a family day out? We've got compact runabouts, stylish models with loads of space, and electric cars like the BMW i3, depending on what you need. In other words, everything your heart desires! Driving in Cologne has never been so much fun! The DriveNow rate of 33 cents/min1 lets you get around flexibly, with absolutely no strings attached. Everything you need is included in the rate: fuel costs, car park tickets, insurance and car tax. There aren't any ongoing annual or monthly fees on top of our rates, either. The DriveNow Zone in Cologne comprises the greater inner city area within and around the Militärring. It also includes parts of Mülheim, Rodenkirchen, Porz and Marsdorf, as well as Cologne-Bonn Airport. There are two different types of DriveNow Zones in Cologne, learn about them here. Discover where to park in Porz as well as how to earn bonus minutes driving into Cologne. 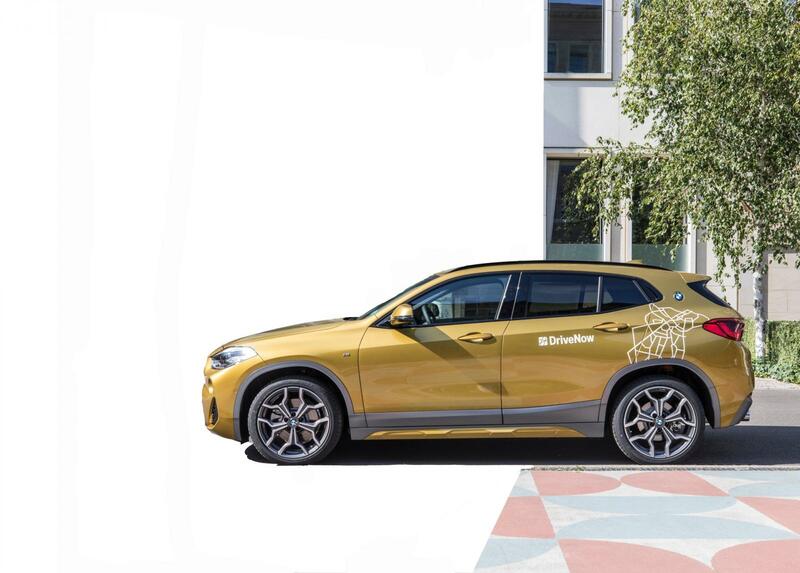 Within the grey line: The DriveNow Zone is where rentals can be started and ended. Blue Area: In this area you will be able to end your rental at no extra cost. If you drive a car marked with a % symbol from the grey area within the blue line you will earn bonus minutes. Turquoise Area: An area where you can start or end your rental but additional fees may apply. You're always flexible with DriveNow car sharing. Do you need to a quick way to Cologne or Düsseldorf Airport? Or do you want to get home again quickly at the end of your trip? No problem! Just use our Drive'n'Fly rate!. The DriveNow parking spaces at Cologne-Bonn Airport are located in the carsharing parking area in Parkhaus 2 on level 3. A service fee of €4 applies when you rent or drop off a car here.As a customer of DriveNow car sharing in Cologne, you are also allowed to drop off your car at Düsseldorf Airport, or rent a car from here to drive home. A service fee of €12 applies. All DriveNow MINIs and BMWs can be dropped off anywhere in Cologne's DriveNow Zone free of charge. And if you're heading out to Düsseldorf, you can even drop off your car in the city for a service fee of €8. The free parking offer does not apply in private car parks, multi-storey car parks, parking spaces with time restrictions (with parking disc) and parking zones with specific parking regulations, such as disabled spaces, no-parking zones or taxi parking spaces. You can benefit twice as much with DriveNow car sharing: Our Experience Packages allow you to enjoy driving around, remain flexible and also benefit from special rates with our partners. For further details, simply click on the package you're interested in! Tired of lugging your grocery shopping back home? 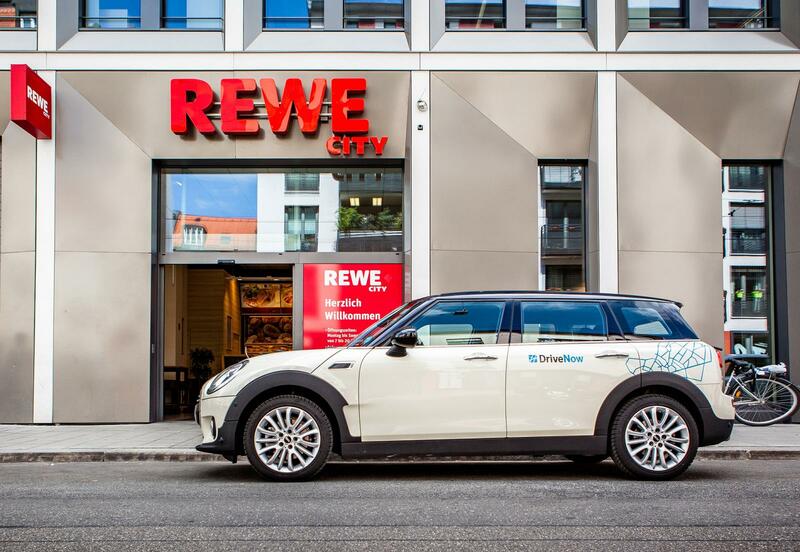 Our REWE Package not only lets you take your shopping back home – anywhere within the DriveNow Zone – but it saves you money, too! 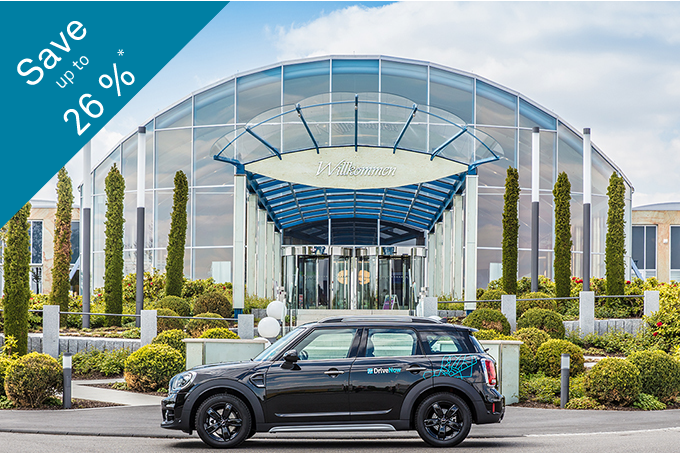 You can enjoy a 5% discount and 30 parking minutes free of charge for shopping at REWE7. 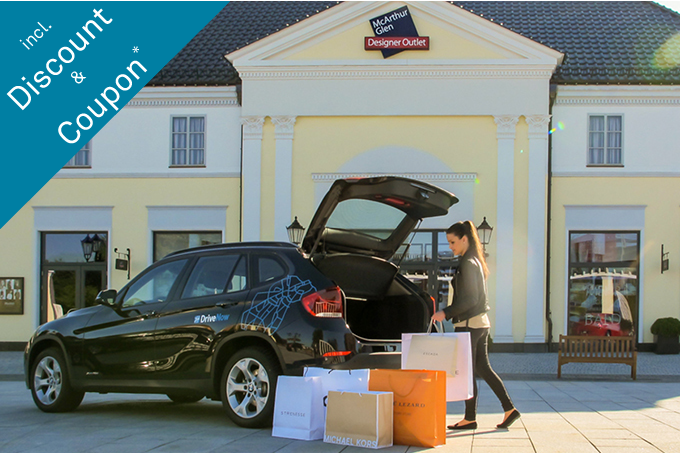 Enjoy the Designer Outlet Roermond with DriveNow! Enjoy the Thermen & Badewelt Euskirchen with DriveNow! Register at DriveNow and set off!